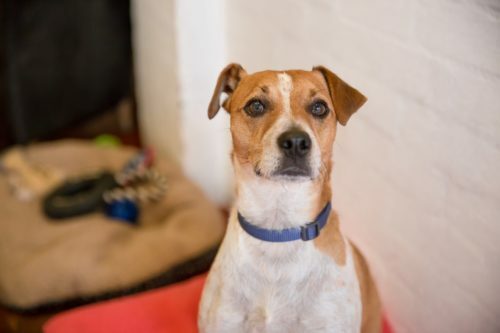 At Support Adoption For Pets we believe every rescue pet deserves a second chance at happiness. Our goal is to transform the lives of abandoned pets in need by supporting and investing in local rescue centres. 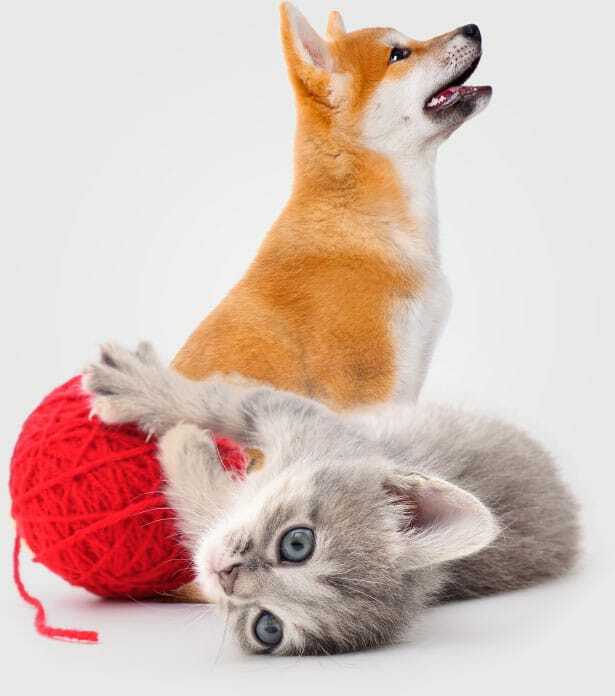 Support Adoption For Pets believe that every pet deserves to live a happy, healthy life. We’ve made it our mission to help abandoned pets find new, happy homes. 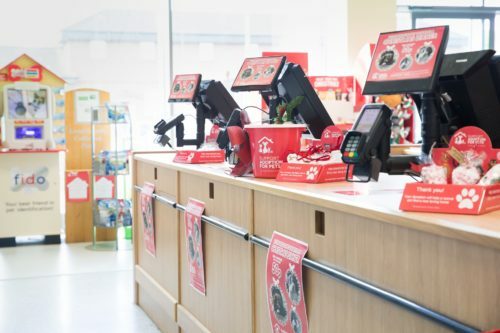 Support Adoption For Pets is proud to support over 1,000 re-homing organisations across the UK every year. 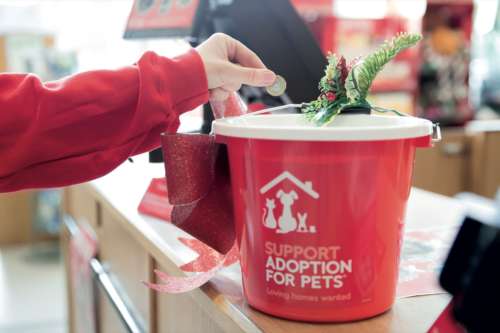 Donate online or in Pets at Home stores to help us raise vital funds to continue our work!